My father owned his own roofing business, so from the age of 12, I have been working in the home improvements and roofing industry. Being home-schooled, I spent my days on the roof working and my nights “going to school”. 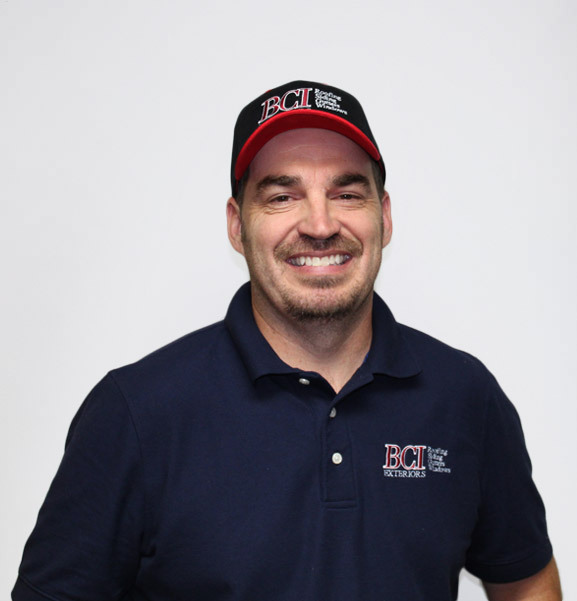 I have worked for BCI since 2007. It is a pleasure to work for a company that truly values quality craftsmanship, customer satisfaction and its employees. 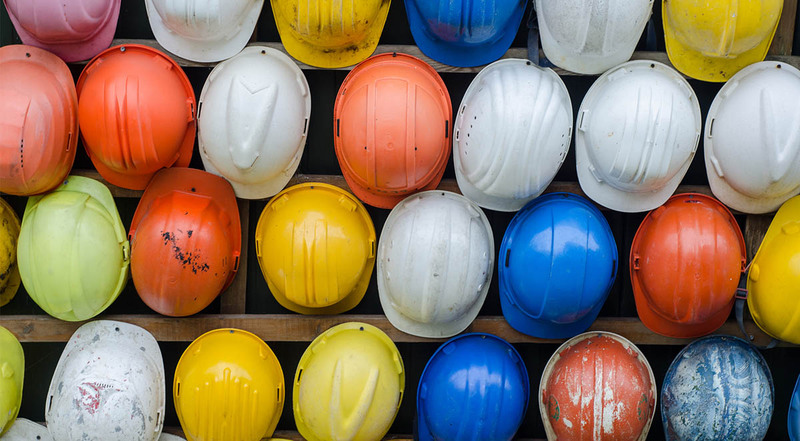 My role at BCI is twofold: I’m here to address any concerns our customers have, and to ensure that they’re satisfied with the work at the end of each project. I really enjoy coming home to my beautiful wife and two girls. As a family, we enjoy table tennis, golfing, camping and swimming. I feel blessed to have both a happy work and home life.